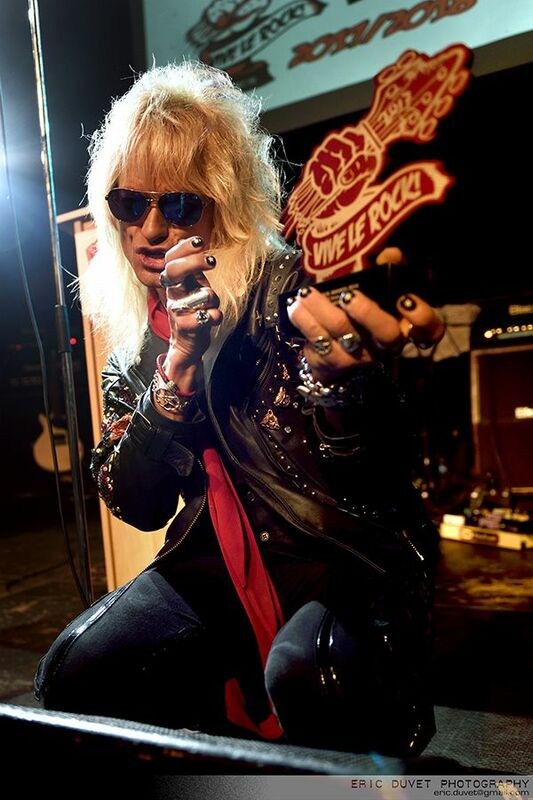 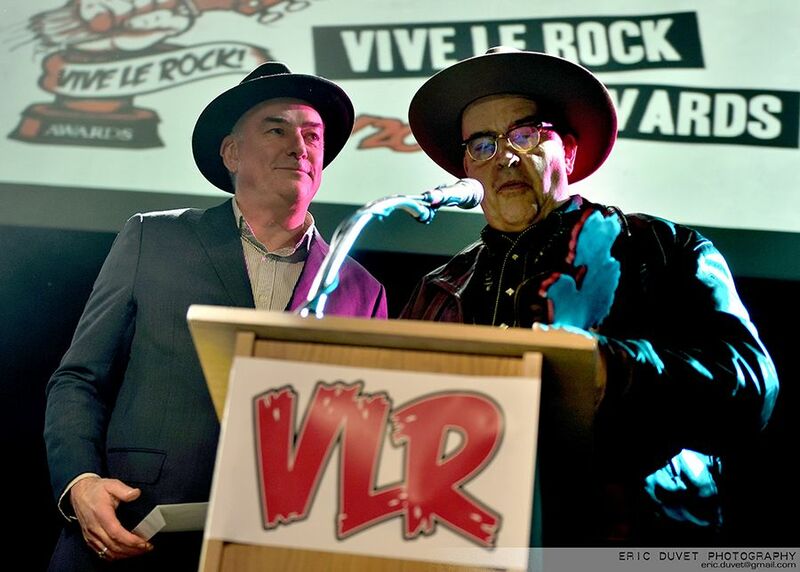 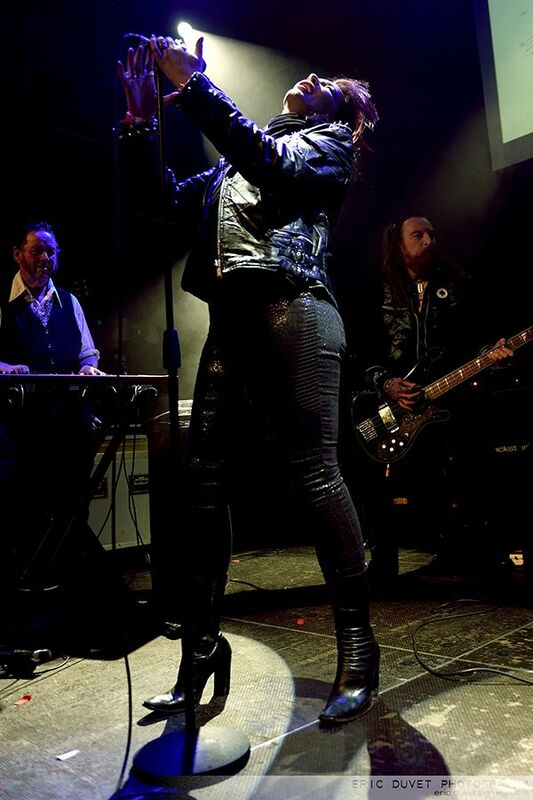 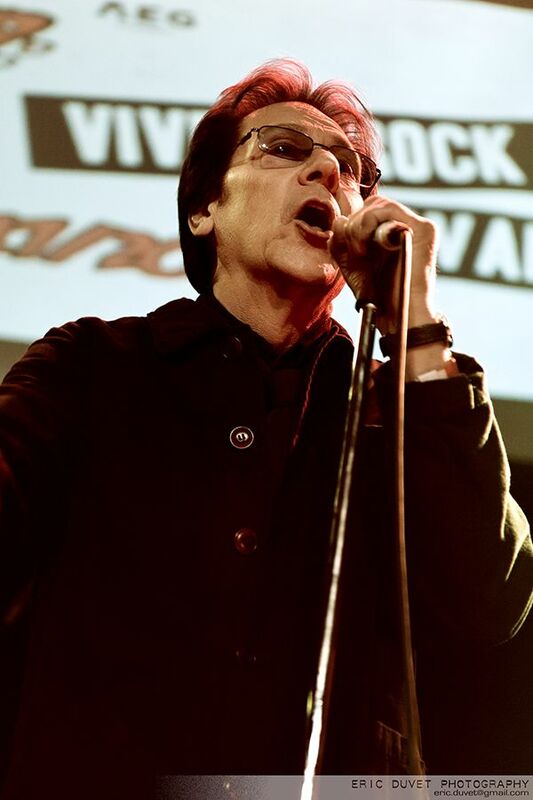 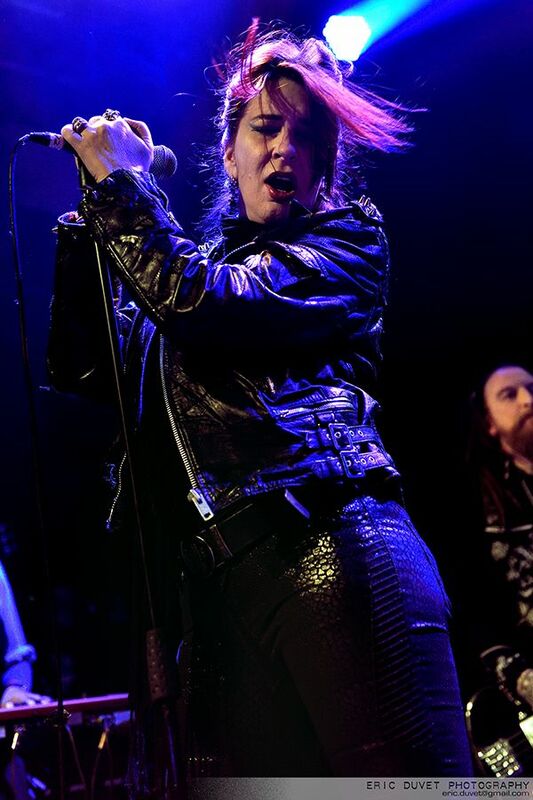 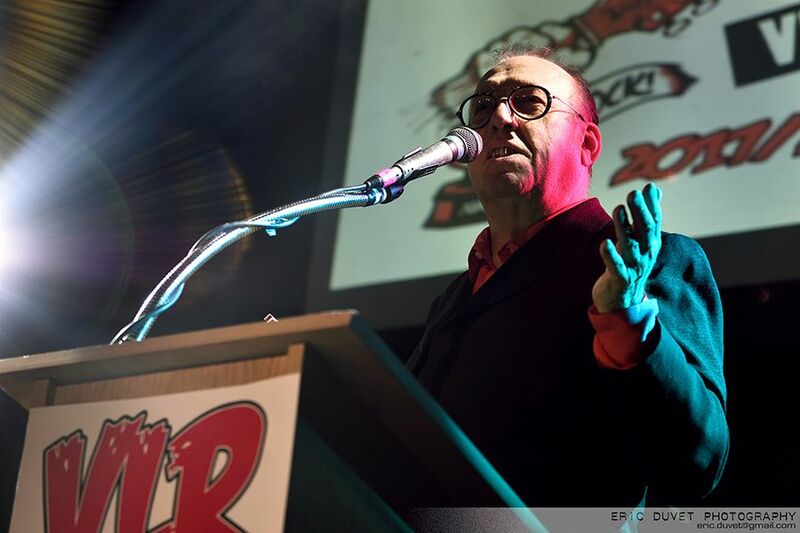 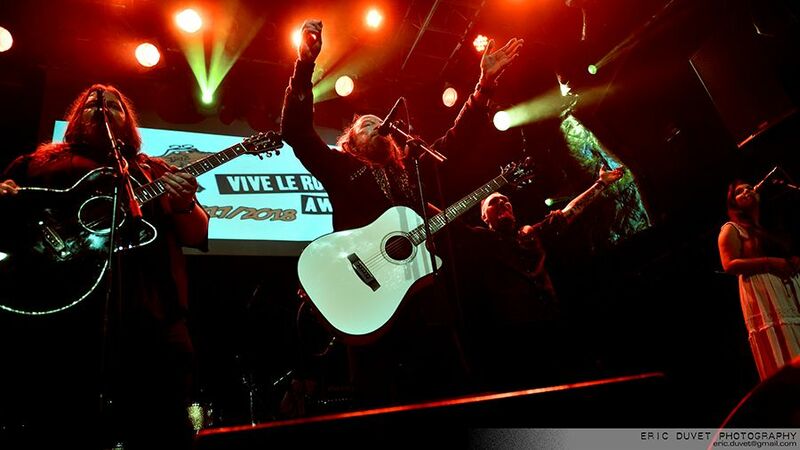 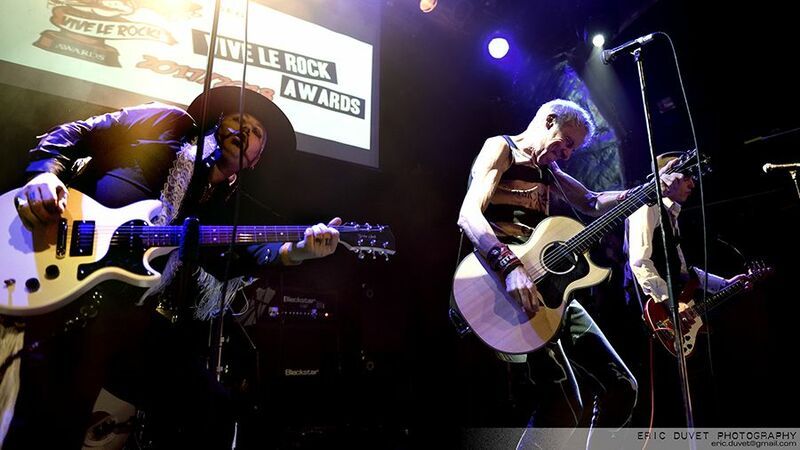 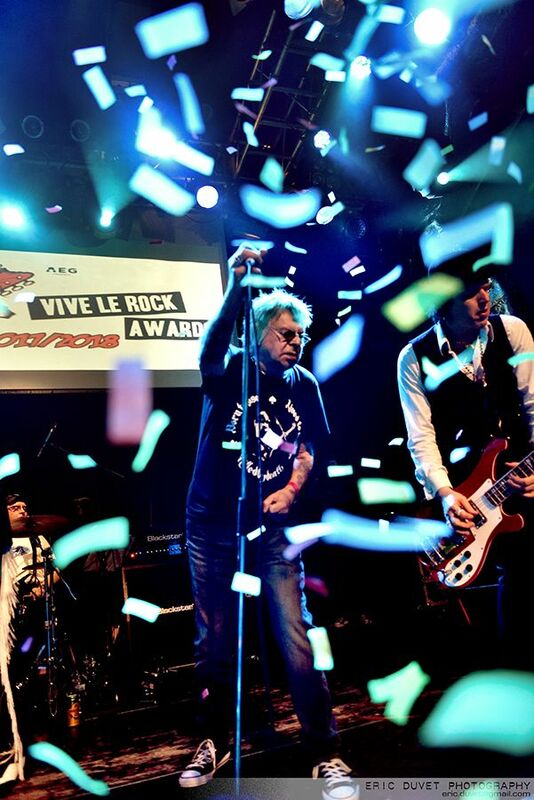 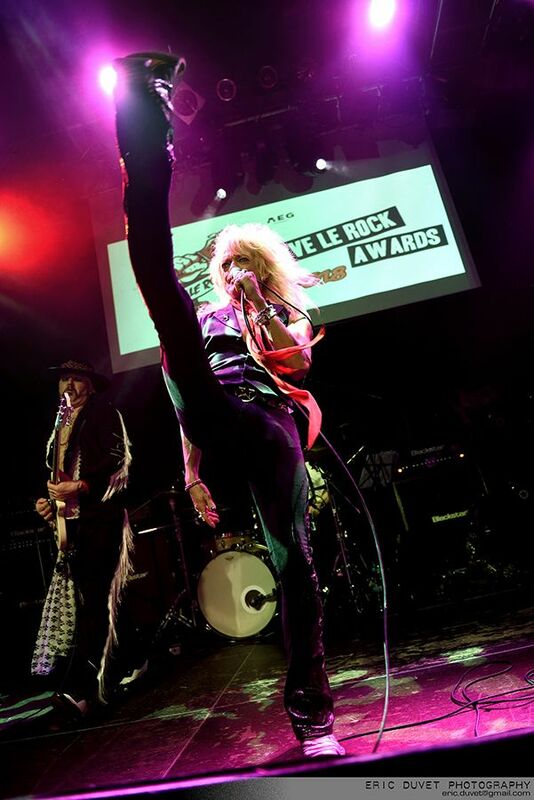 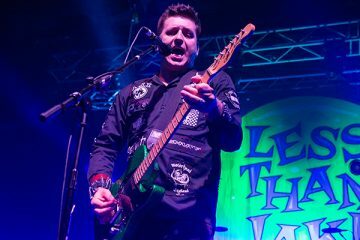 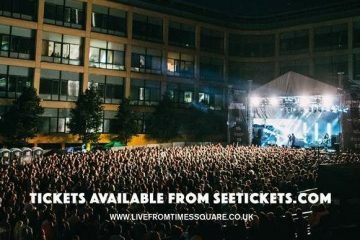 The inaugural Vive Le Rocks awards bash unabashedly launched itself tonight with firecracker live performances and celebrity hosts. 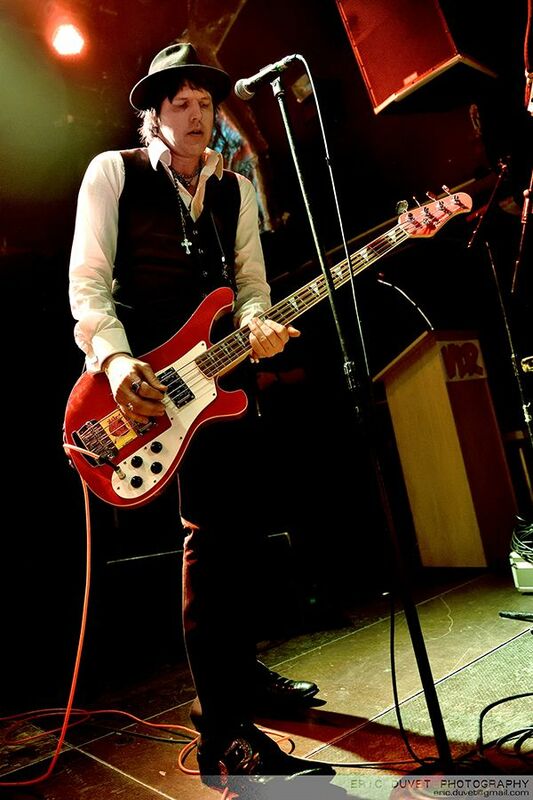 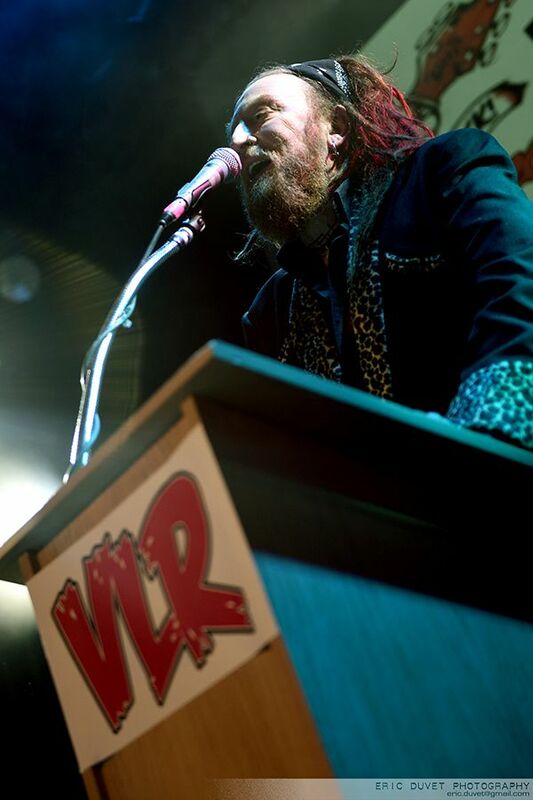 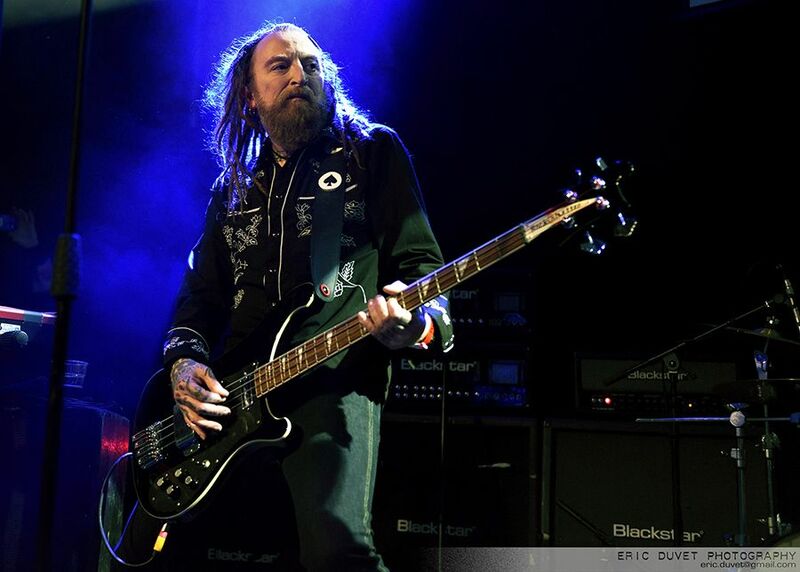 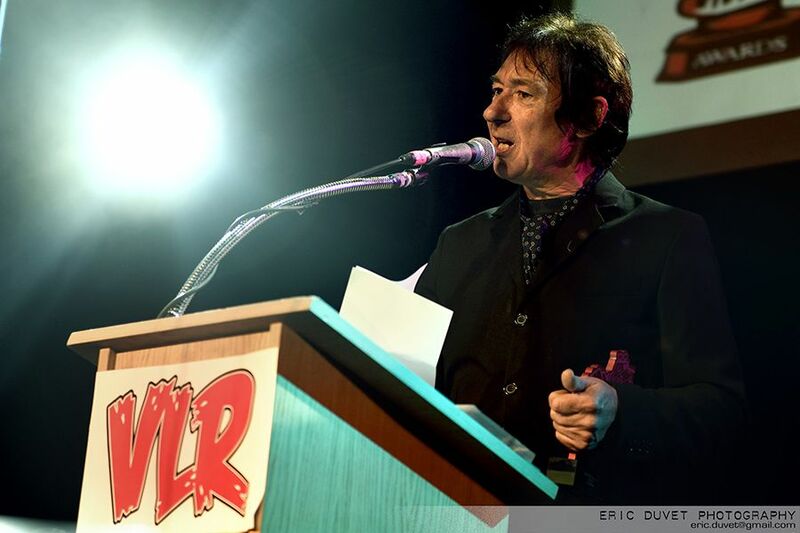 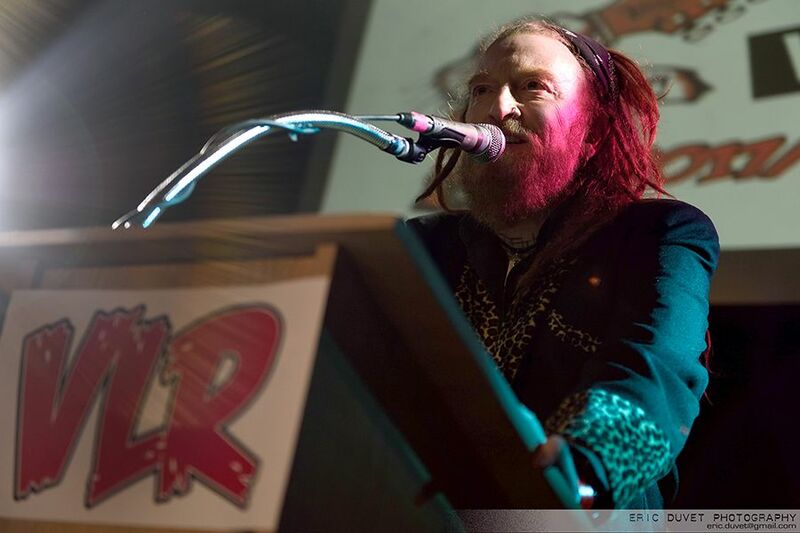 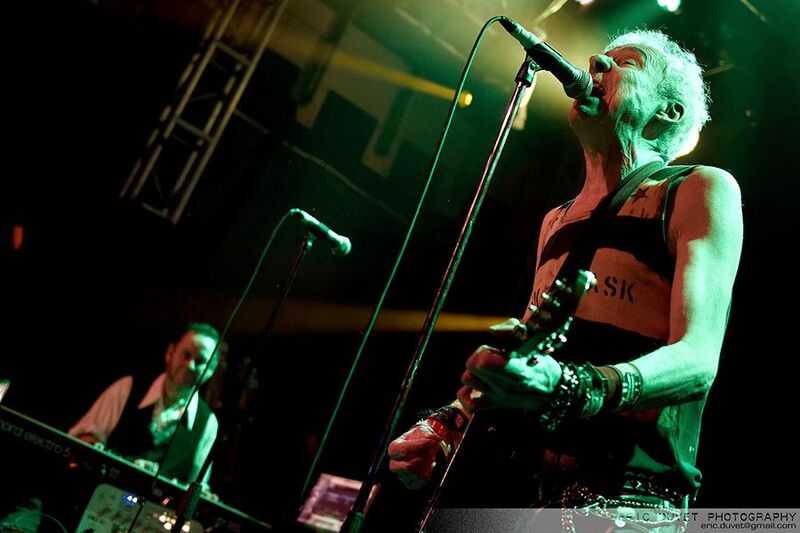 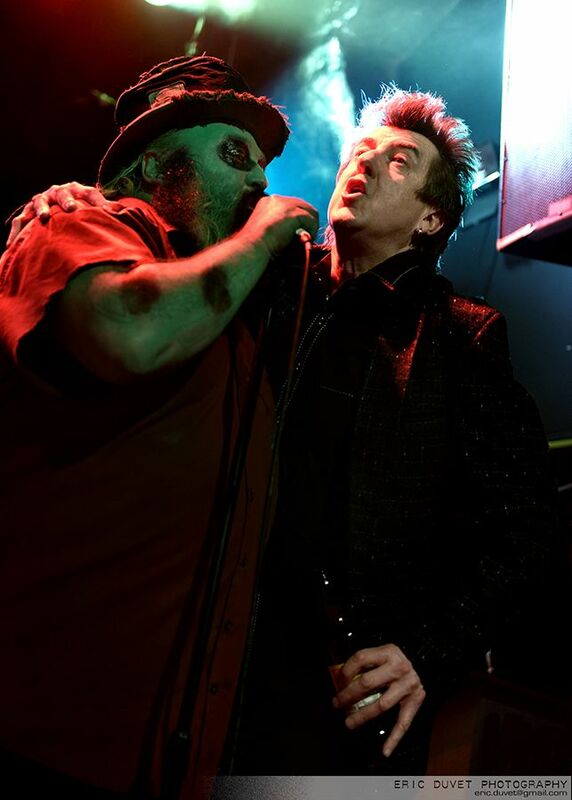 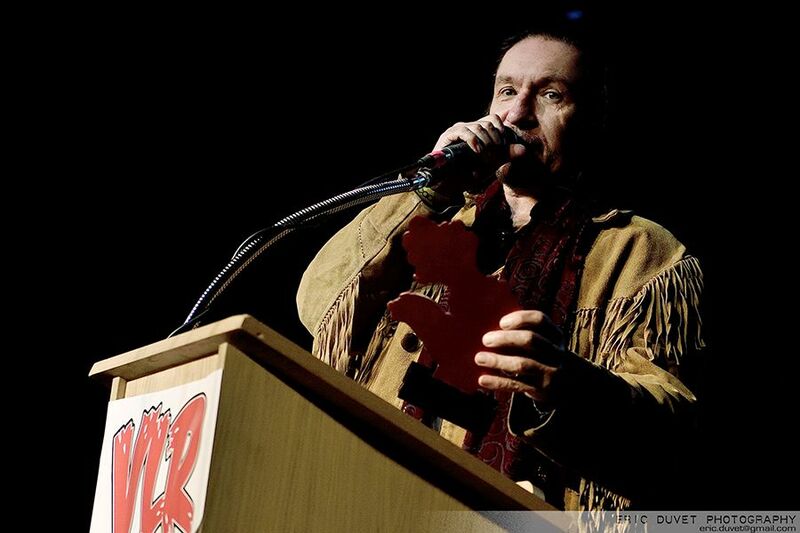 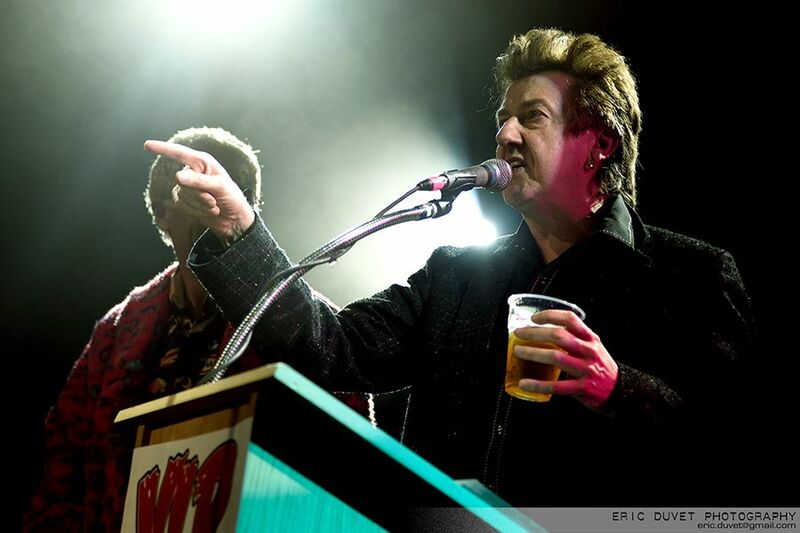 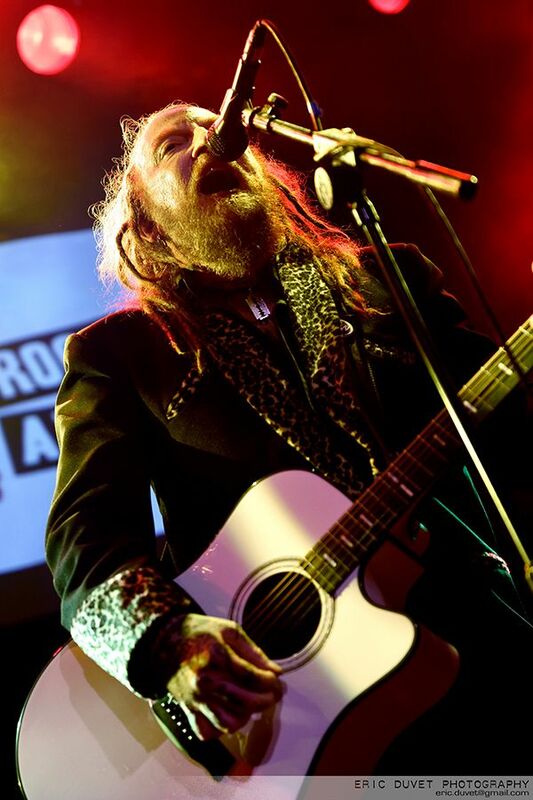 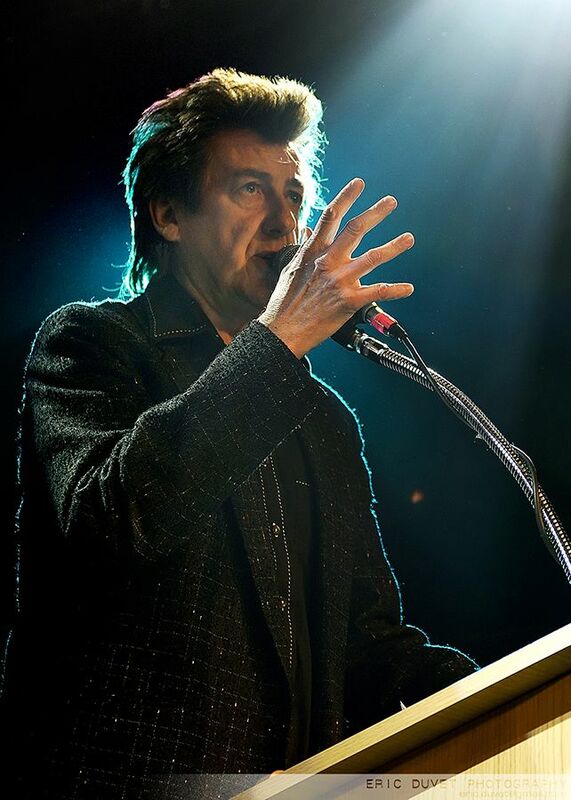 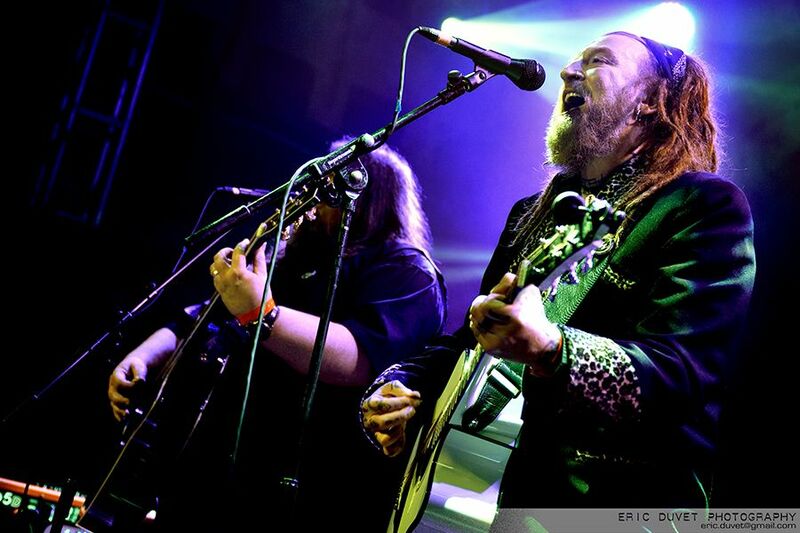 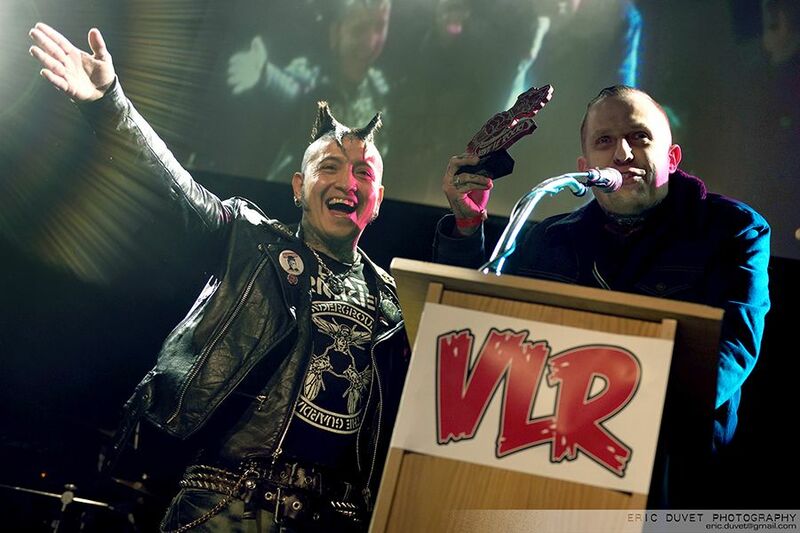 With Ginger Wildheart as the overall impresario, the ceremony was irreverent, unorthodox and about as anti-establishment in total as all of those who took part. 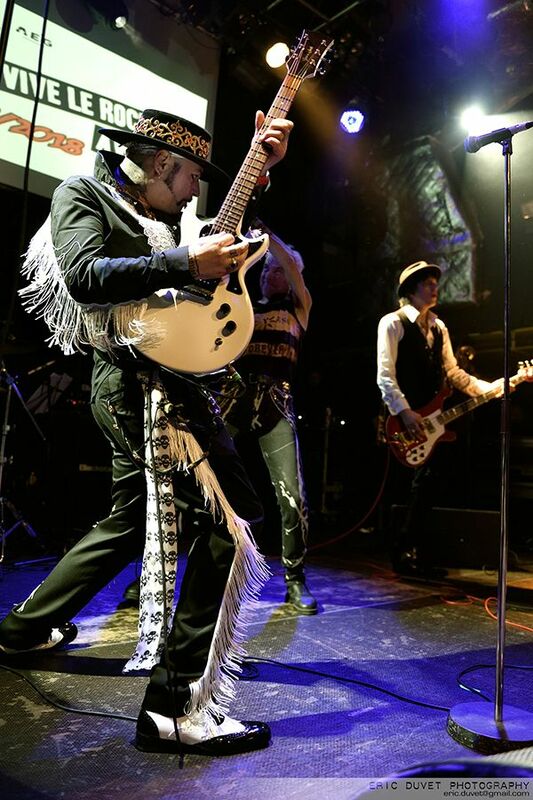 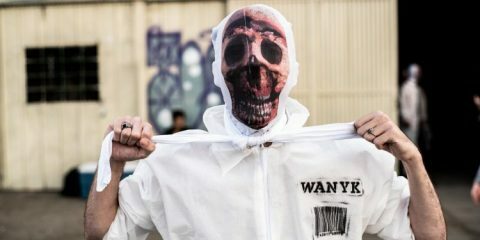 This unconventional approach was further reinforced by the parade of colourfully attired attendees, who added to the glorious spectacle just as much as the bands and hosts did themselves. 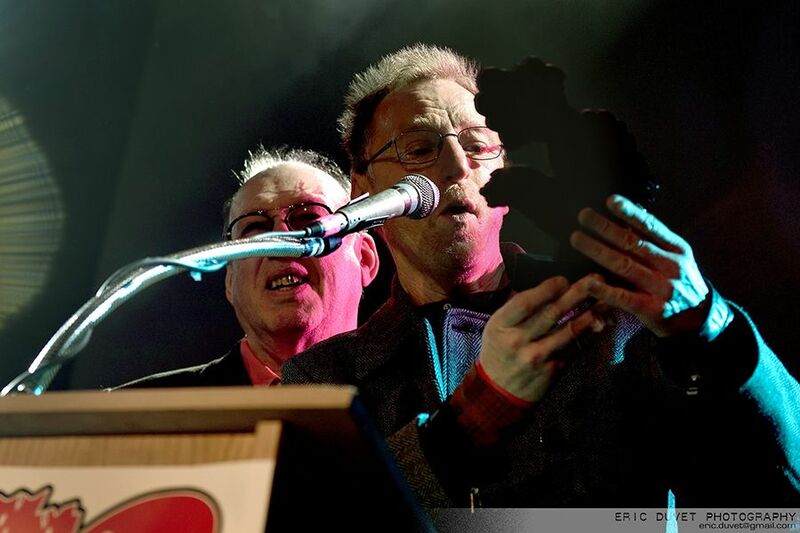 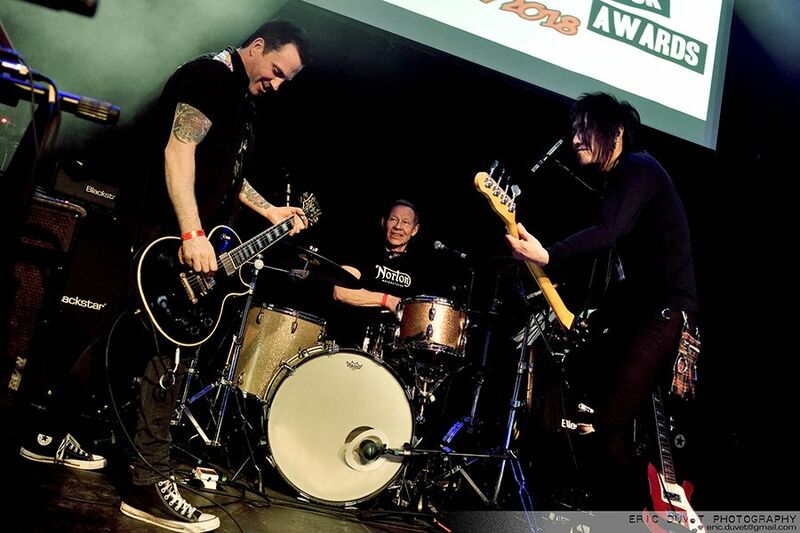 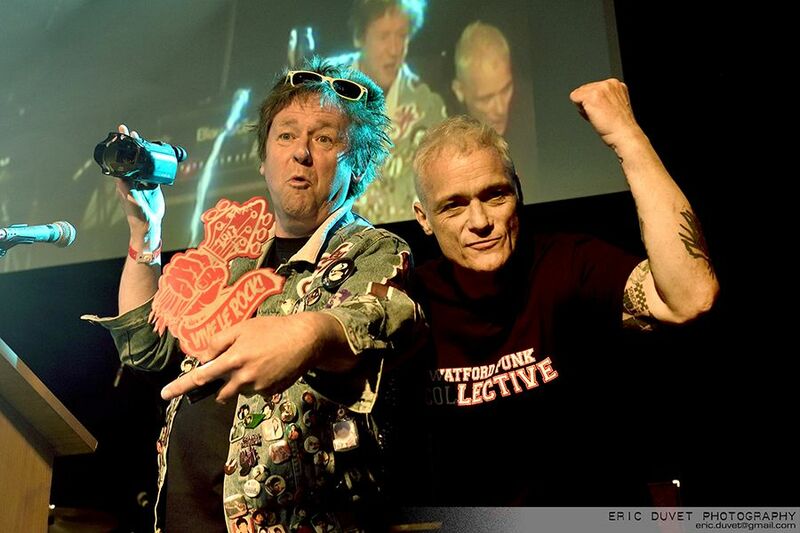 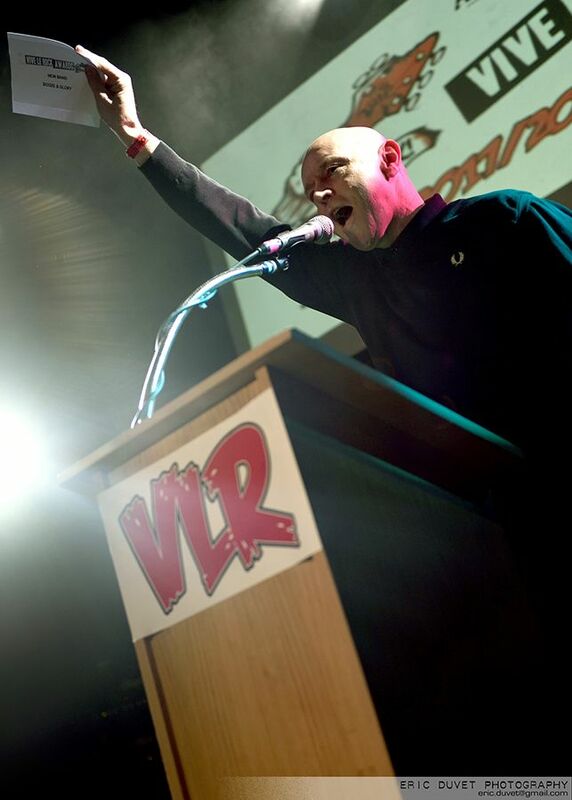 The Adverts TV Smith kicked off proceedings in raucous style to set up the first award presentation by Richard Jobson. 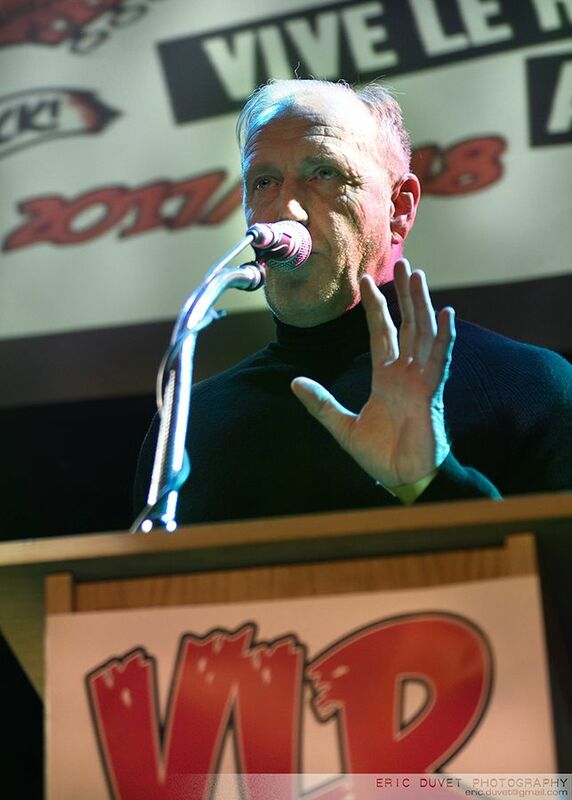 Regaling everyone with his punk stories, this Skid kid was joined by Spear Of Destiny’s Kirk Brandon who accepted the Pioneer Award on behalf of The Cure. 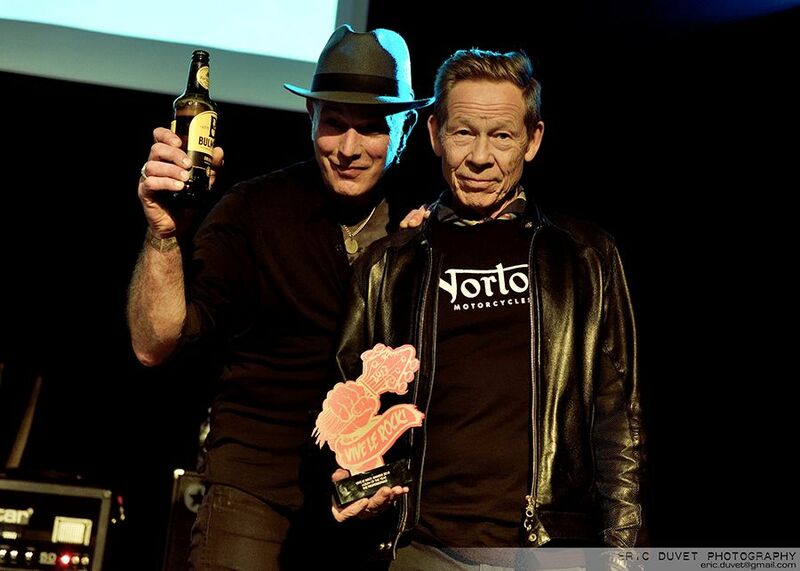 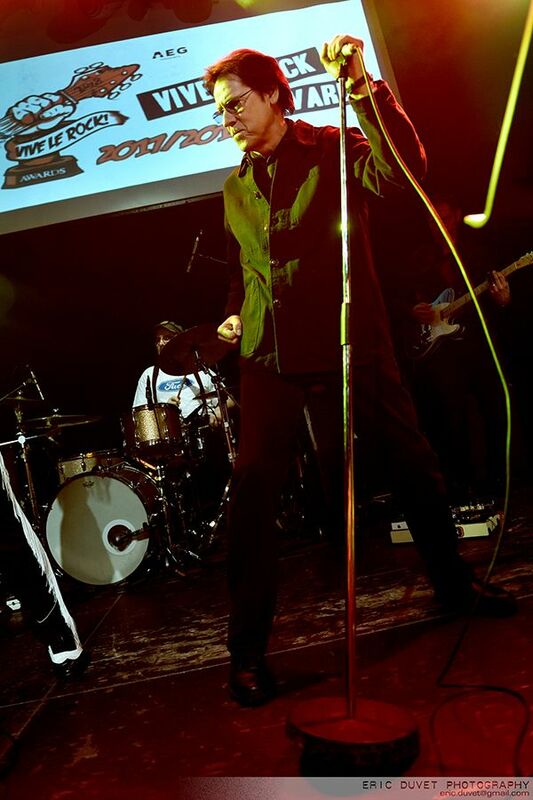 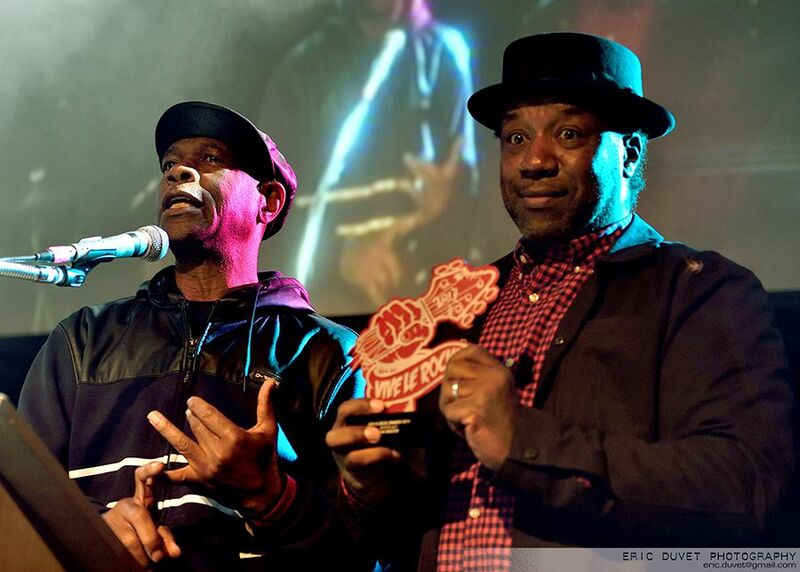 Further awards were collected by The Selecter for the Roots category, Film Of The Year by Buttz for Rebellion: A Punk Movie which was presented by Brix Smith-Start and Re-Issue to Gary Crowley. 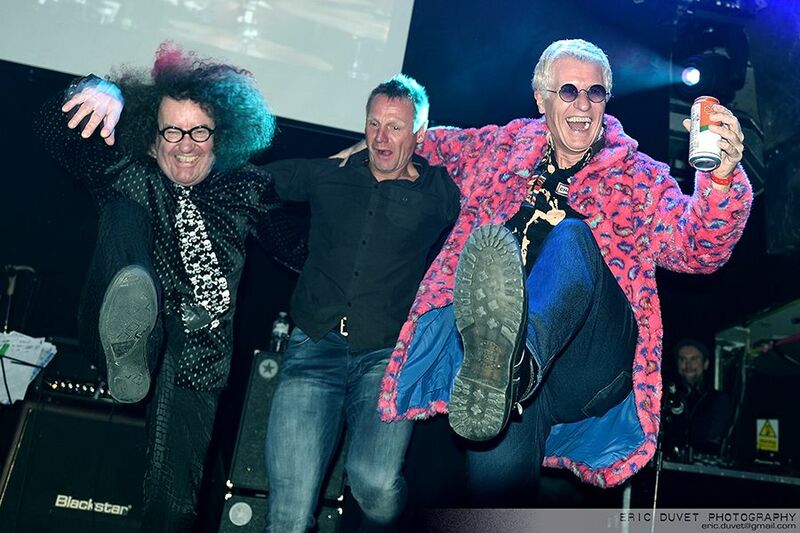 All accepted in the boisterous good humour to be expected. 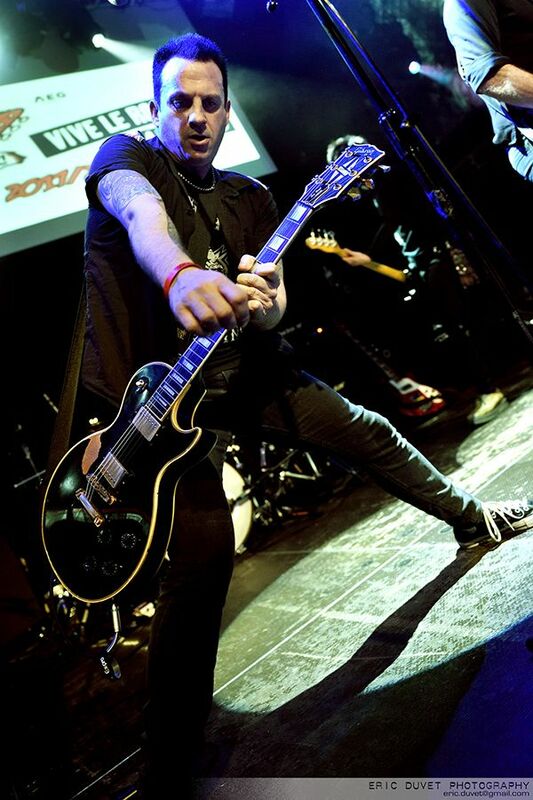 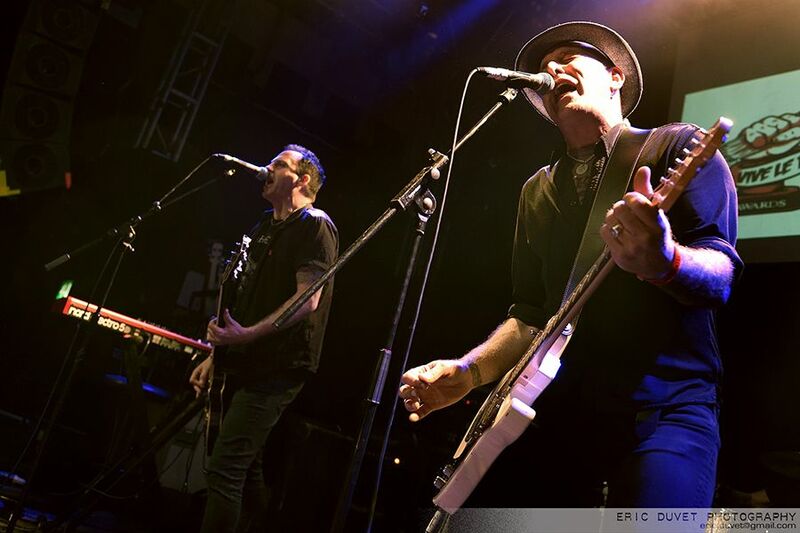 Following which Ginger Wildheart played a four-song acoustic set to rouse the crowd prior to The Professionals taking to the stage, with former Pistol Paul Cook banging out an incendiary set including new songs. 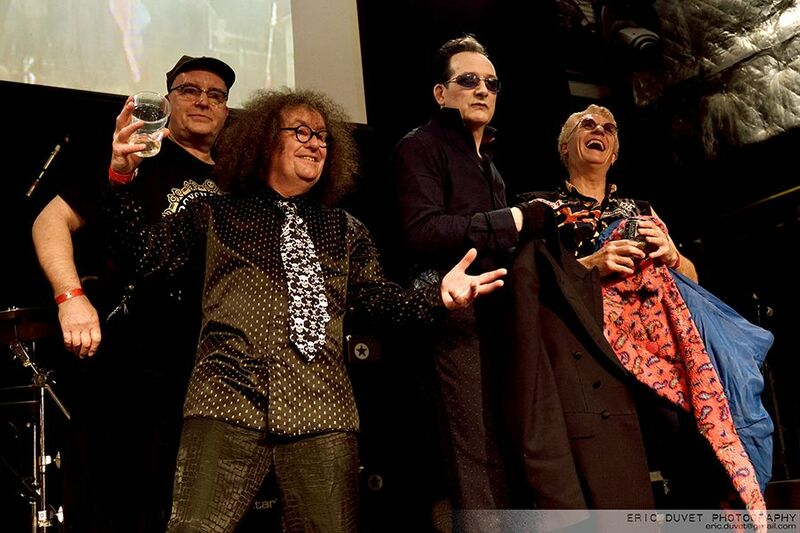 The emotional moment of the night arrived when Zodiac Mindwarp presented the Rock In Peace gong to Malcolm Young. 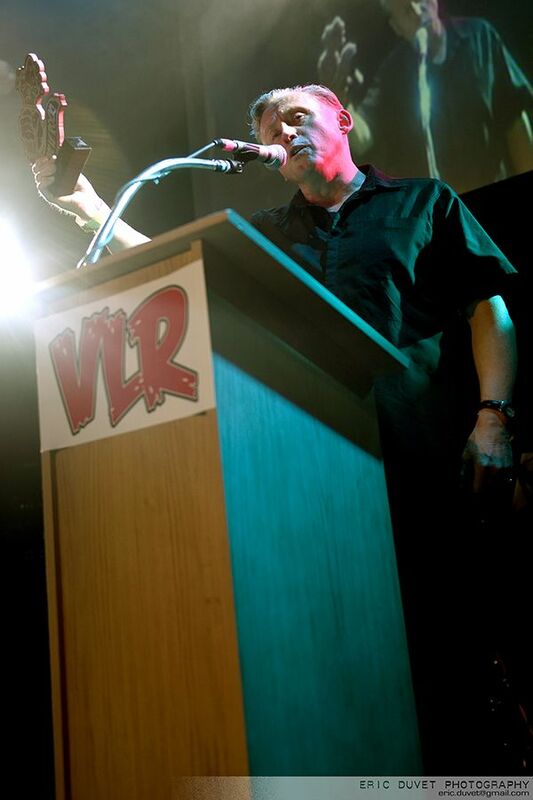 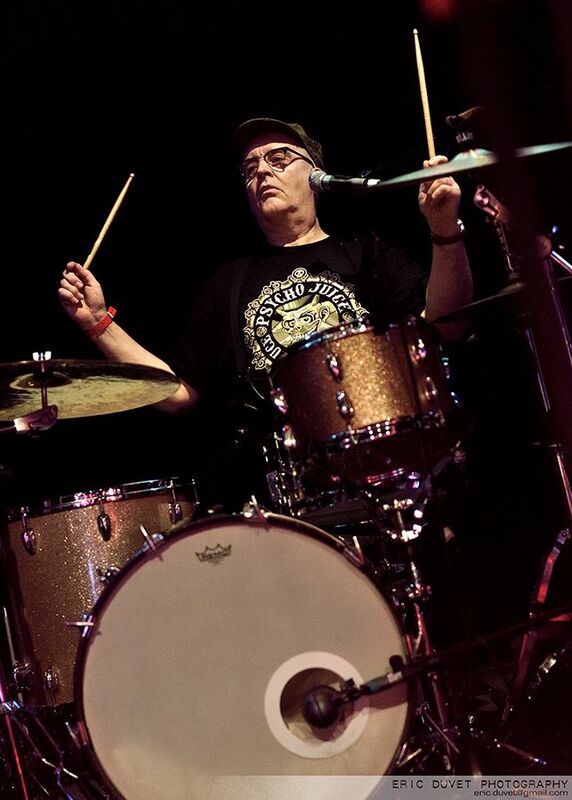 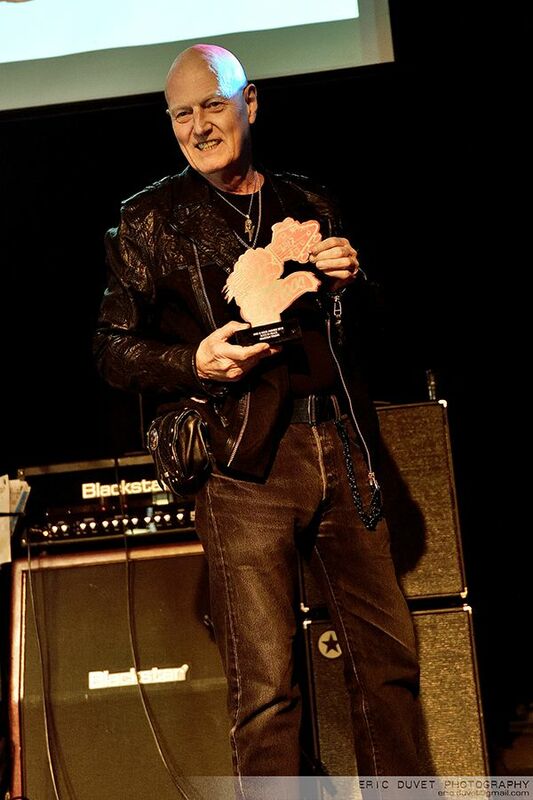  Current AC/DC drummer Chris Slade accepted the trophy with a heartfelt speech as he reminded everybody of Malcolm’s crucial role running the bands’ operation. 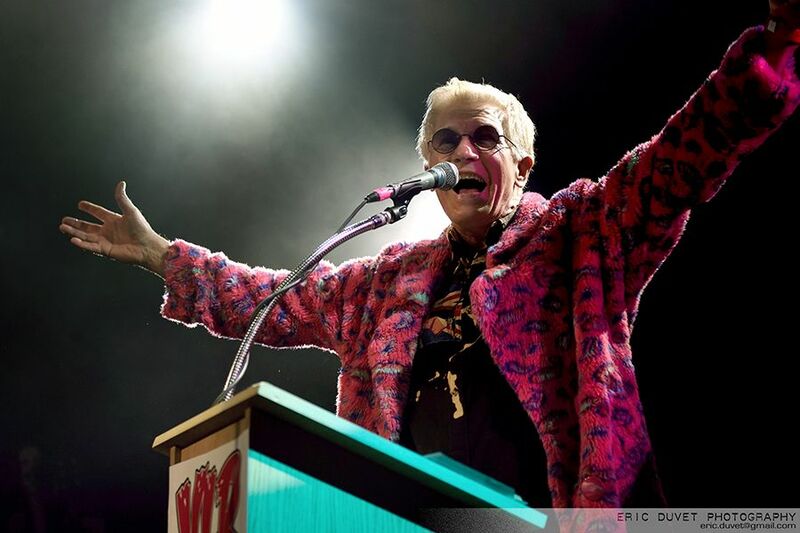 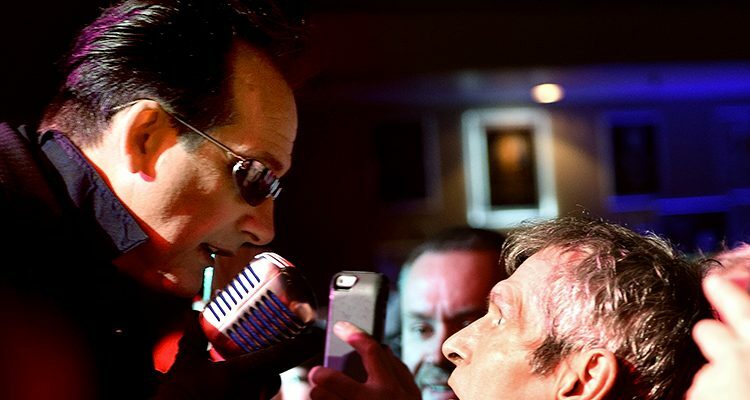 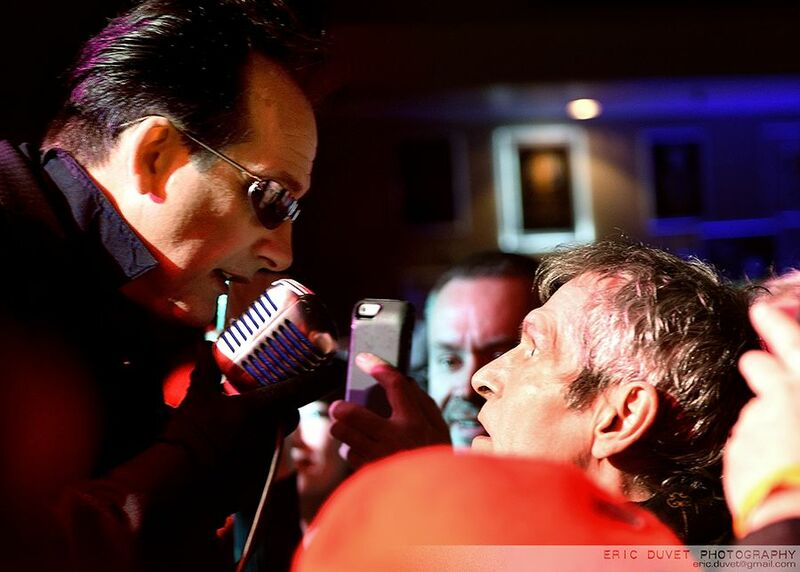 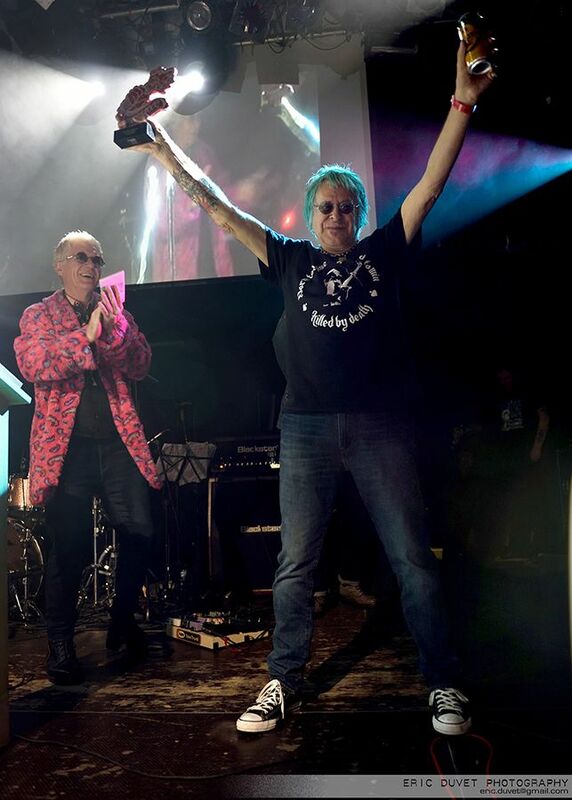 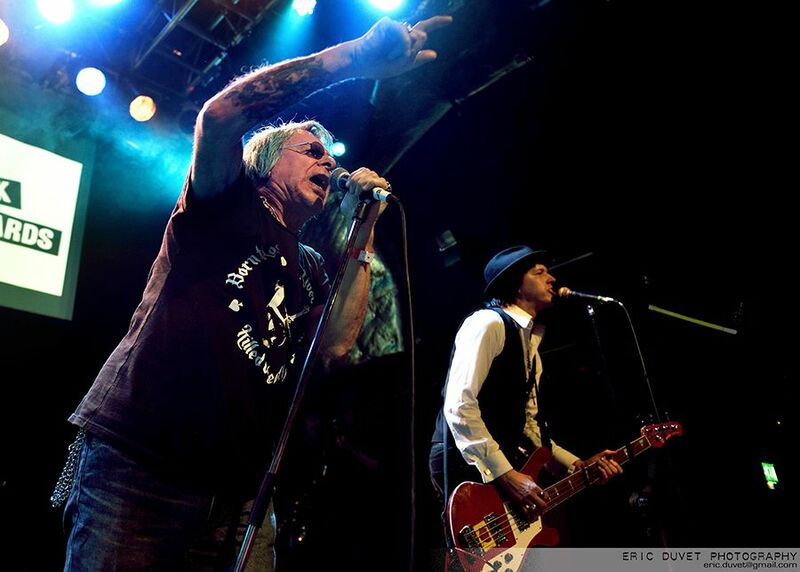 More highlights involved surprise guest Shakin’ Stevens awarding The Professionals Album Of The Year, Ginger presenting his old boss Michael Monroe with the International artist award and an ebullient Captain Sensible giving Charlie Harper his much-deserved Icon Award. 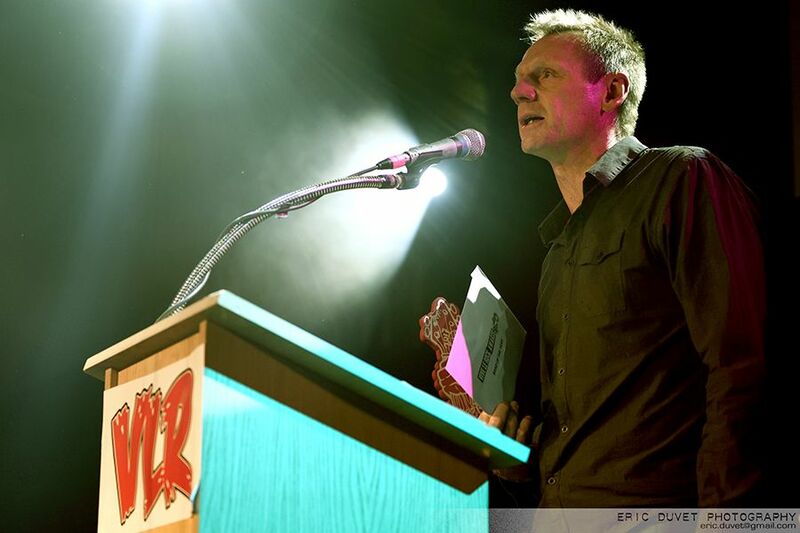 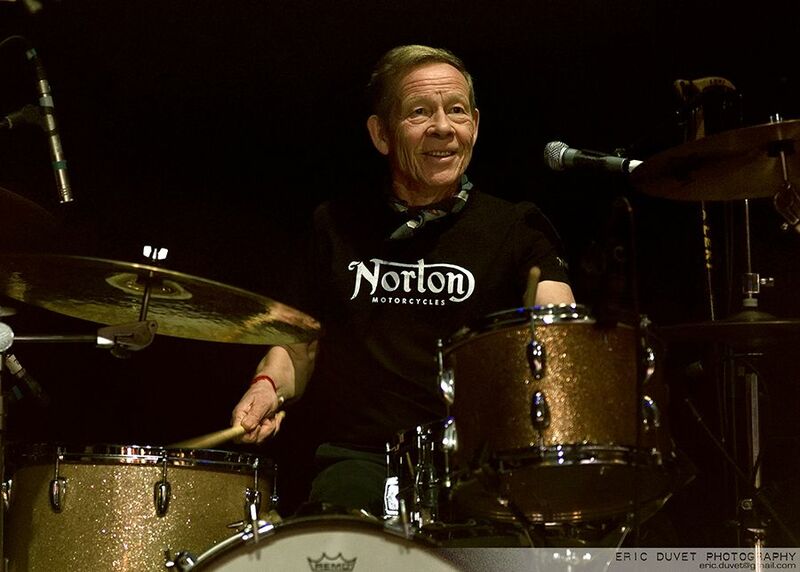 And just when everyone thought that the evening’s awards were over, out jogged Stuart Pearce getting one and all to chant ” Sensible is a wanker” prior to handing The Damned with the Band Of The Year gong. 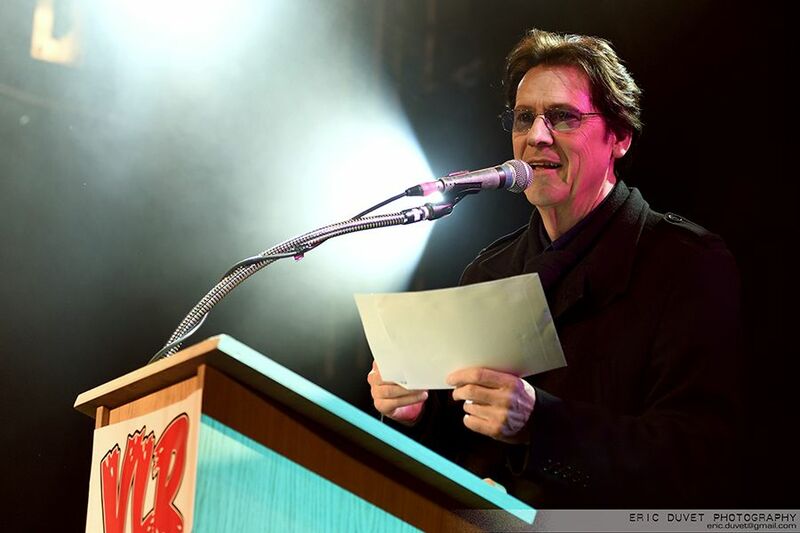 And just as everyone really thought the evening was done and dusted, Shakin’ Stevens surprised the gathered throng with a belting blues number (new career move?). 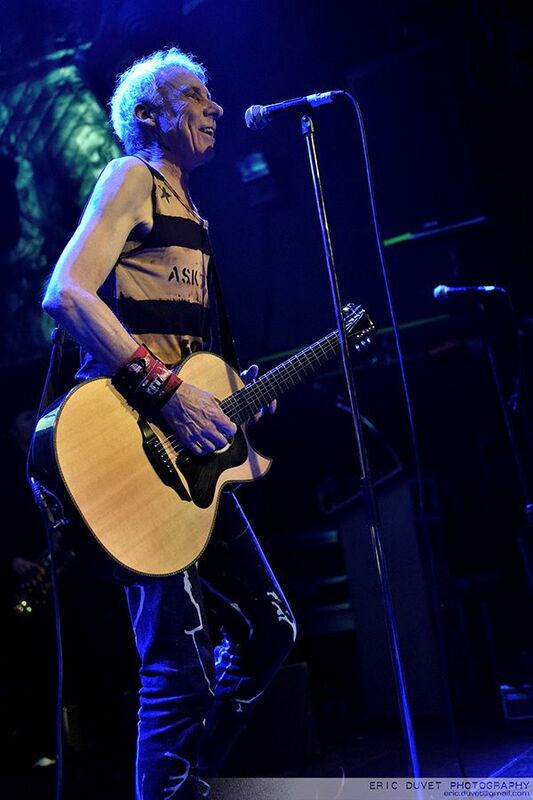 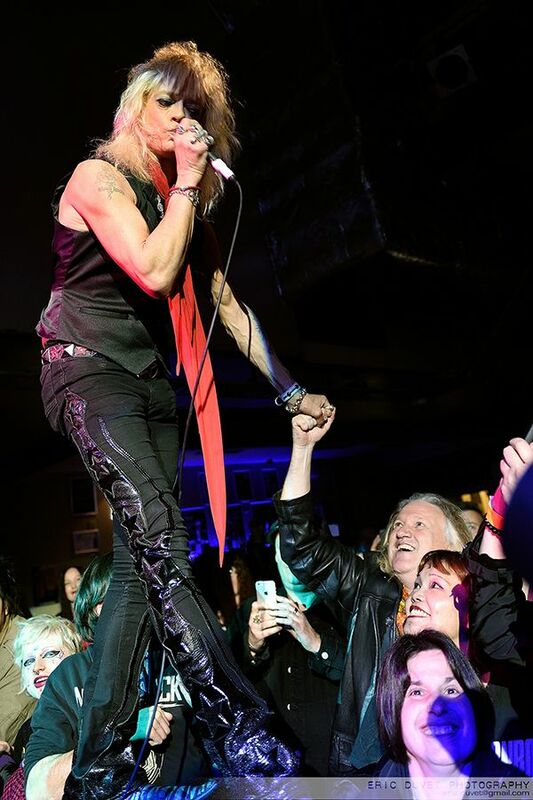 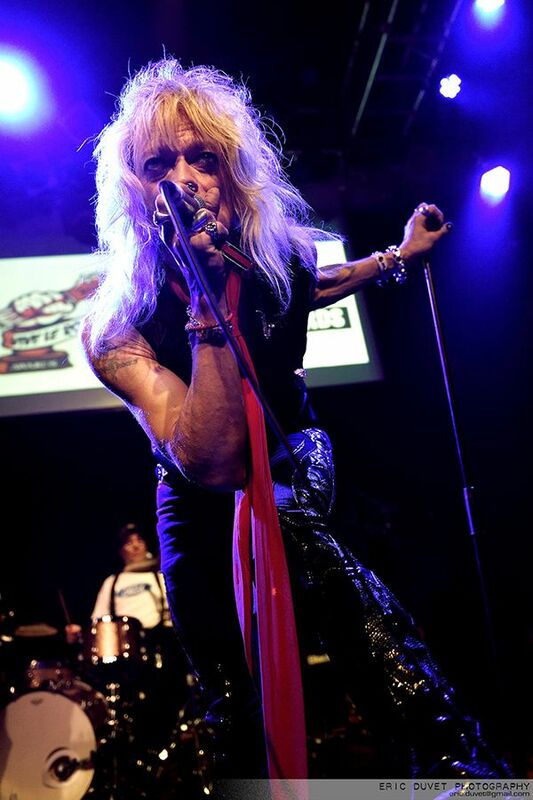 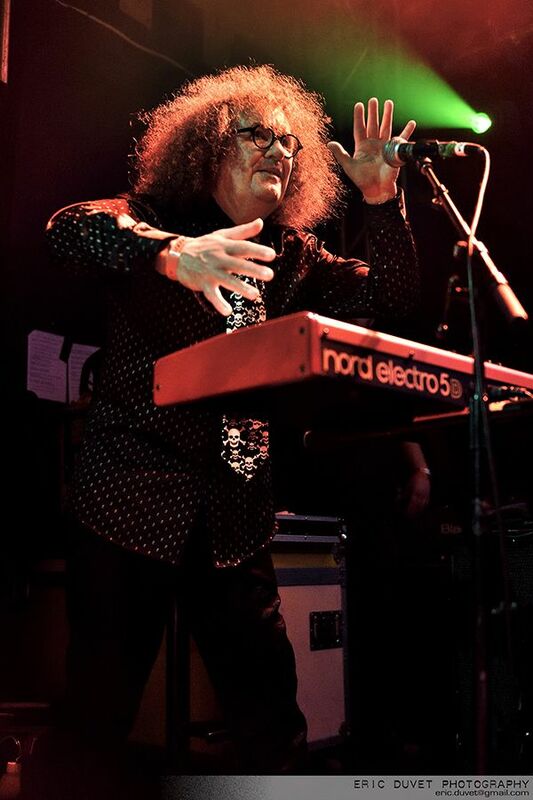 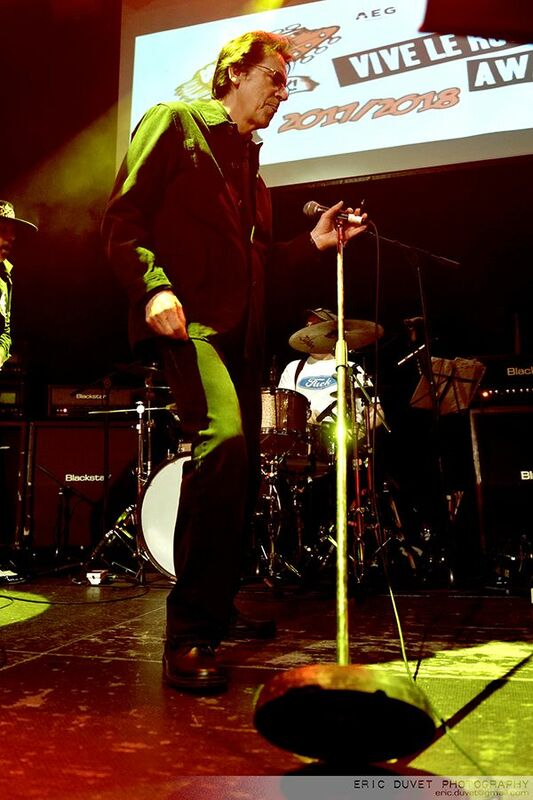 After which an adrenalised Michael Monroe high kicked onstage and rampaged through MC5’s “Kick Out The Jams”. 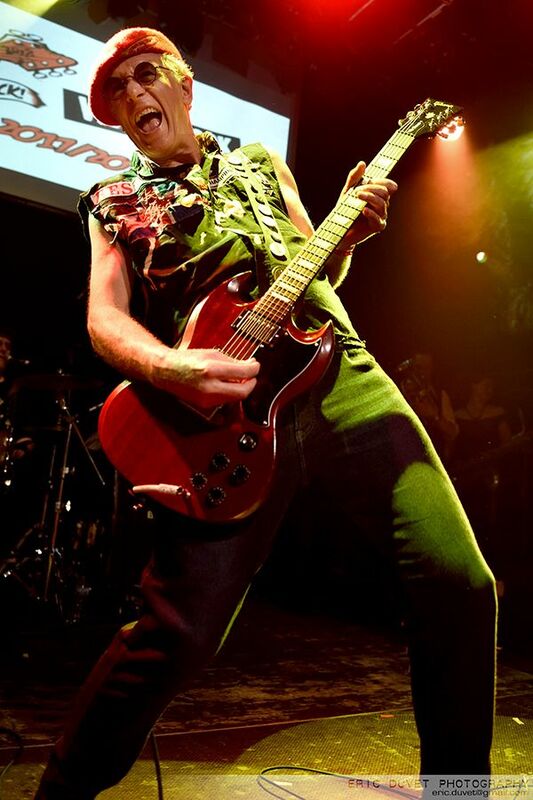 Finally, there was one surprise left in store as Captain Sensible took his Gibson SG in hand to chop out original punk anthem “New Rose”. 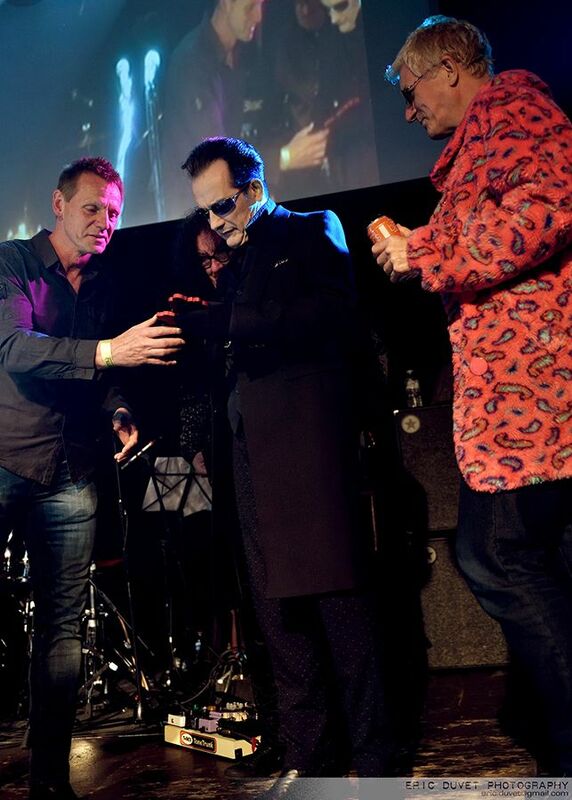 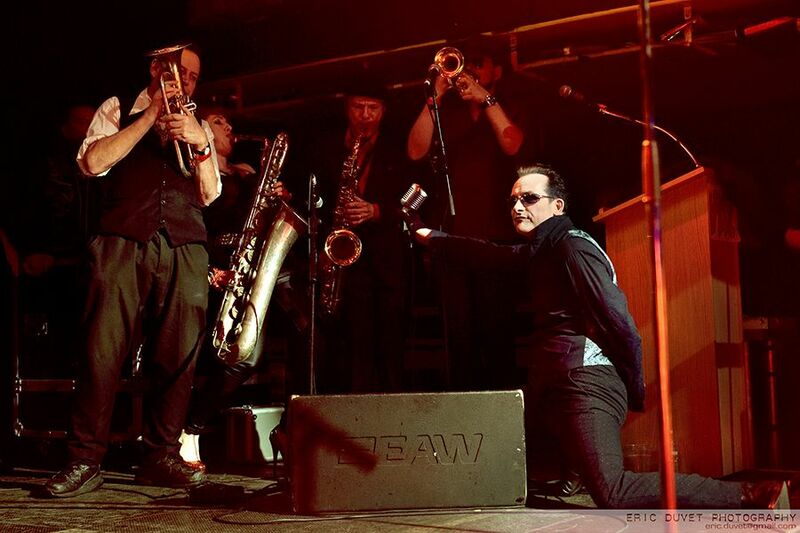 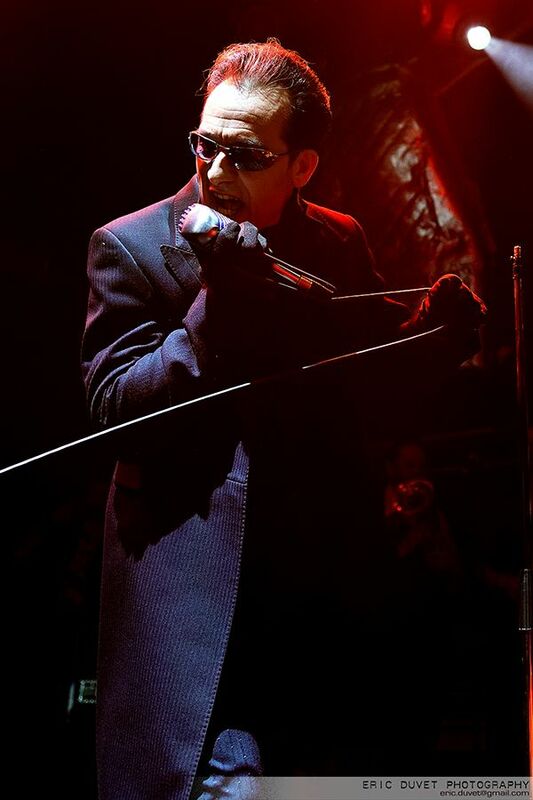 Dave Vanian, looking like Christopher Lee’s blood drained love child, got the audience moving and shaking. 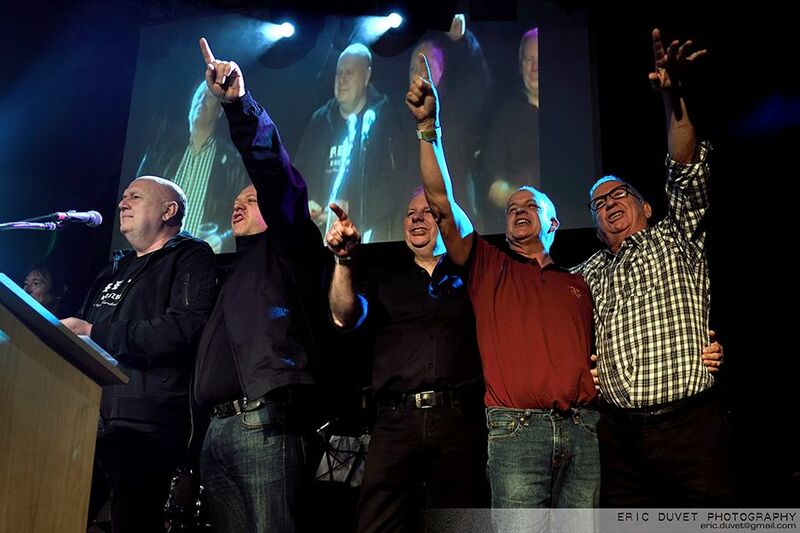 Backed up by The Ruts’ drummer Dave Ruffy and a horn section they pounded and honked the night to a triumphant conclusion. 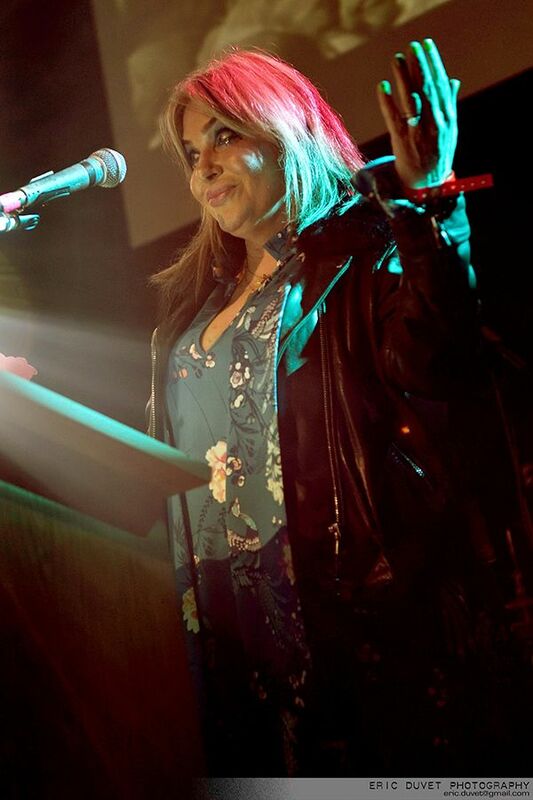 Very special props must be awarded to Ginger Wildheart, who did a stellar job presenting and coordinating the evening’s awards. 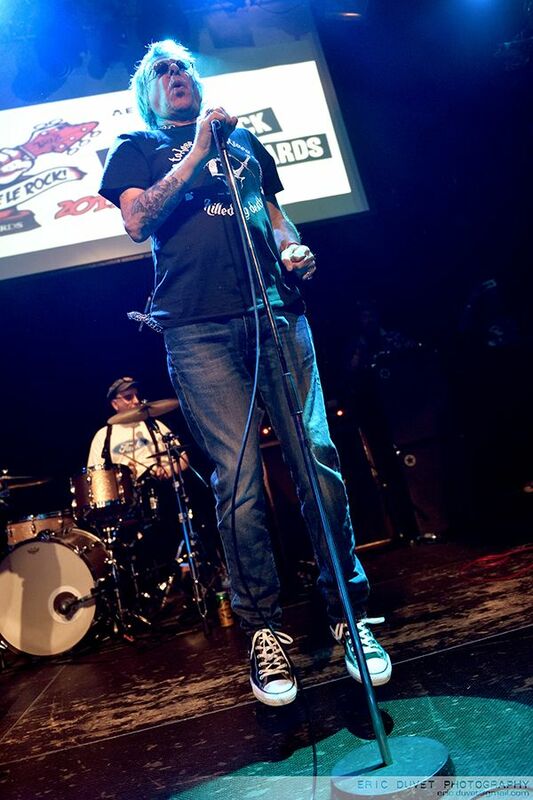 A proper, unpretentious night of glory.